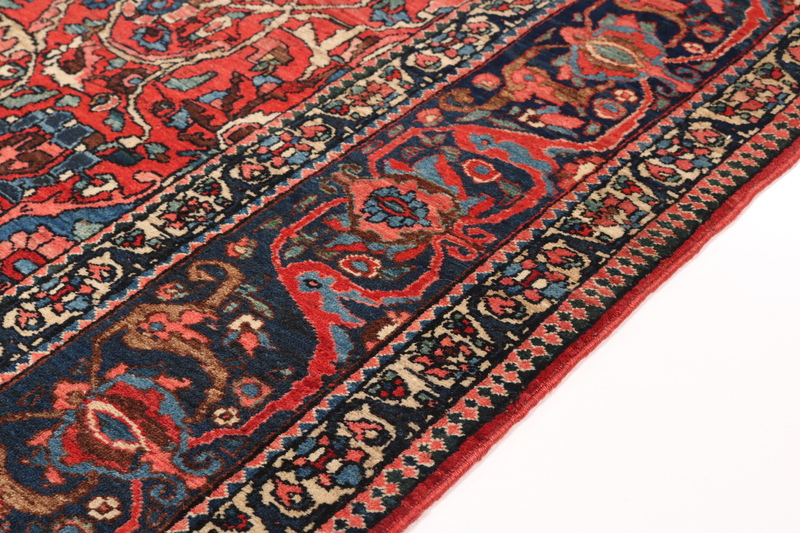 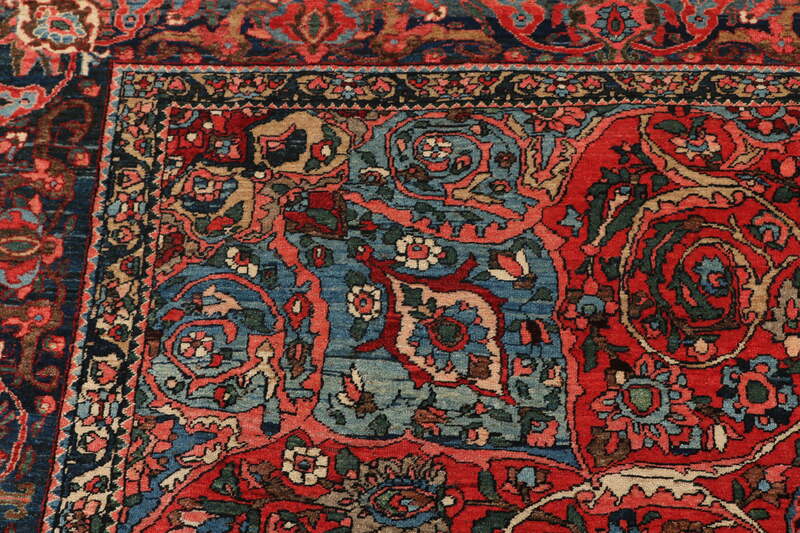 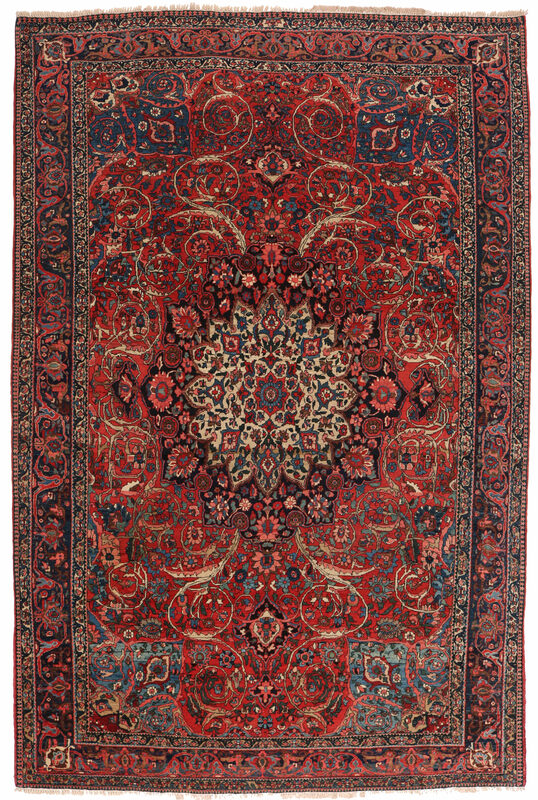 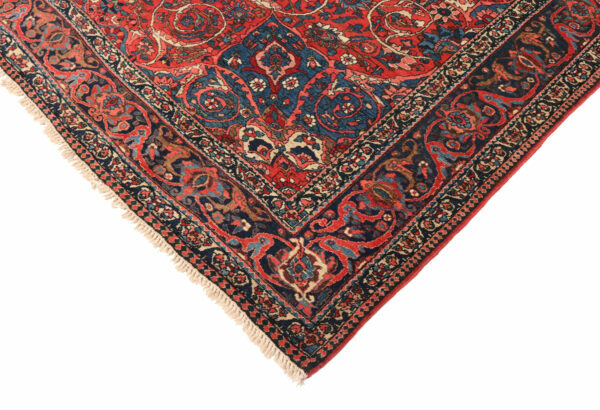 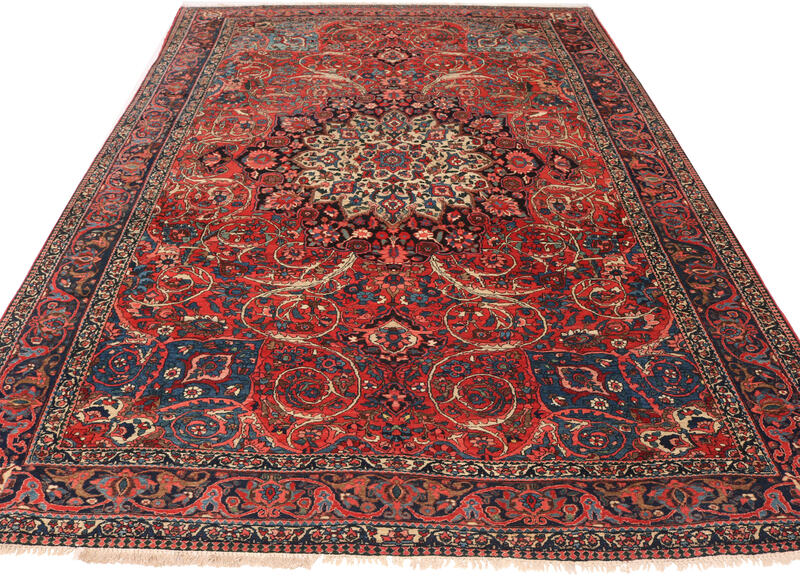 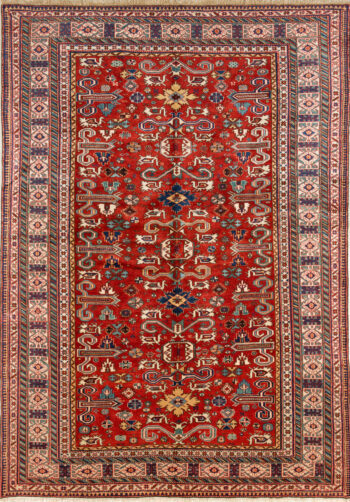 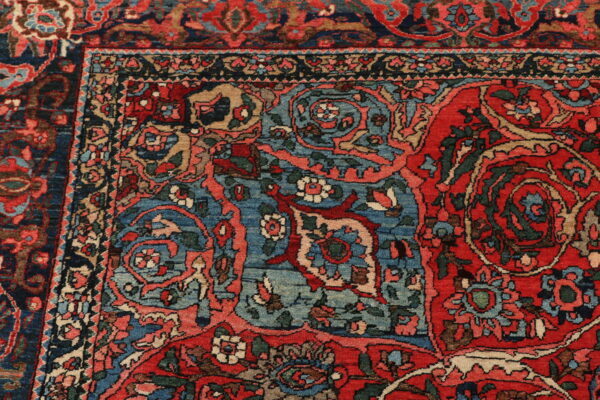 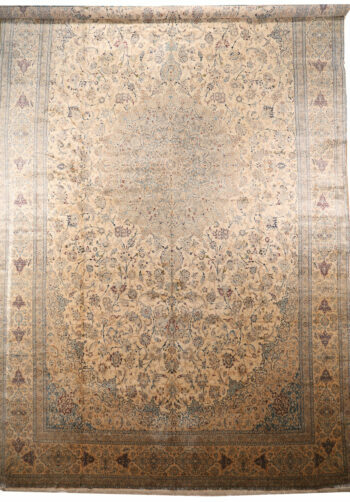 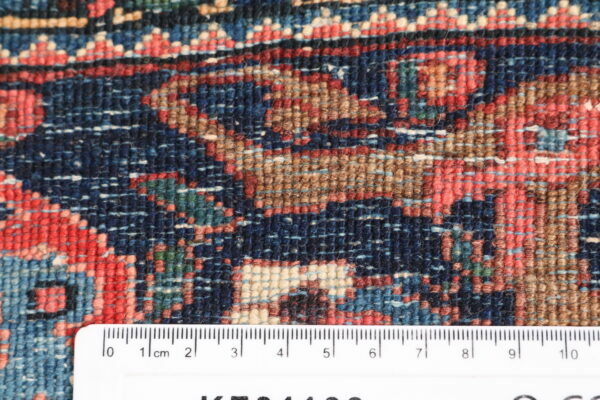 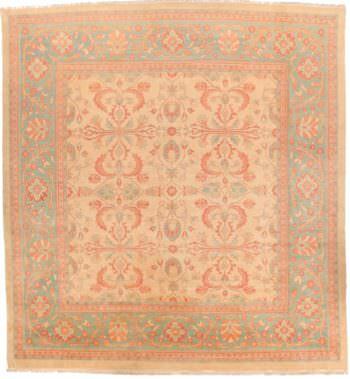 The most popular patterns used on the Bakhtiari Carpets include geometric, semi-geometric, and curvilinear. 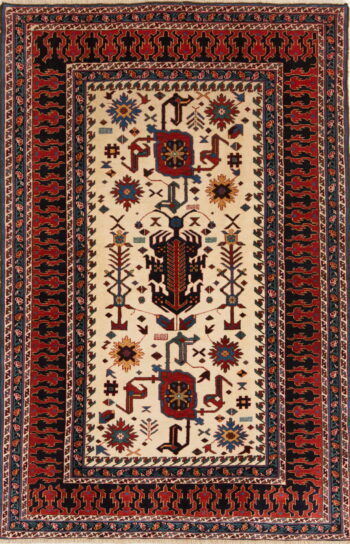 The design is unique and beautiful and is generally crowded. 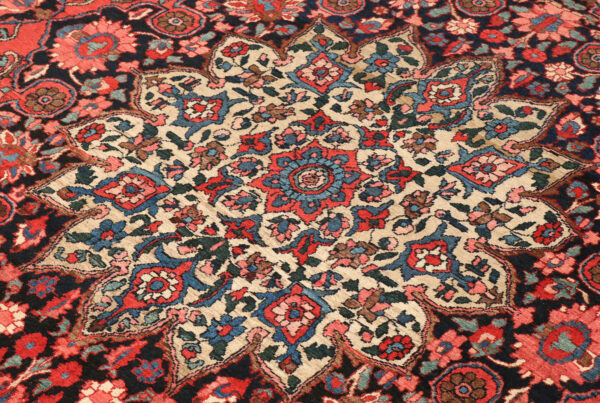 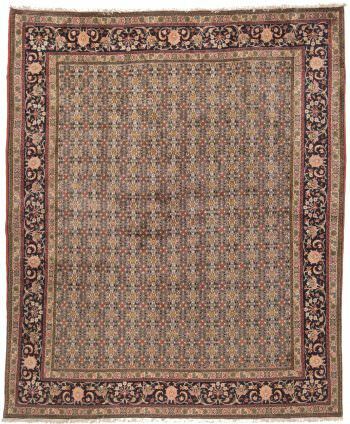 Bakhtiari rugs and carpets feature mostly gardens consisting of various compartments like square, rectangular, diamond, or hexagon. Every compartment contains floral motif like willow tree, a cypress tree, a bush, a grapevine, a vase containing flowers, or a bird sitting on a branch etc.